At The Young Firm, our maritime and admiralty attorneys are dedicated to providing superior legal counsel to clients injured as a result of another party’s reckless, careless, or negligent conduct. We meticulously prepare each case and are committed to protecting the rights of the catastrophically injured. For more than 50 years, our attorneys have been focusing on maritime and Jones Act law. If you have been injured as a result of another party’s negligence, we can help you obtain compensation for your losses. Contact our New Orleans maritime and admiralty attorneys today to schedule a free consultation and case review. “It’s little things that let me know that The Young Firm is the best that’s out there. It’s not just the problems of an injury and the accident that is hard on a person during these times, but also things that may be going on with family that discourages people. But with little actions of caring and encouragement when you least expect, it goes a long ways and helps a person. So again I just want to thank you guys for everything you are doing to help with the case and family. God bless all of you at The Young Firm. And thank you once again.” -Robert Q.
Shanon is the firm’s administrator and also manages its asbestos files. 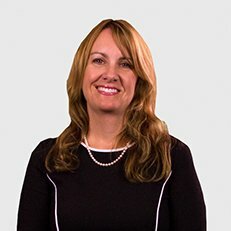 She has worked in the legal arena for over 17 years and joined the firm in 2010. Shanon enjoys working with Mr. Young to create and cultivate a diverse yet unified environment that not only values and utilizes the strengths of each team member but empowers them to reach their potentials. Outside of the office, she values quality family-time with her husband Brian and three children: Hayley, Amy, and Cameron. She also enjoys traveling, entertaining, and reading about human achievement, leadership, and personal development. 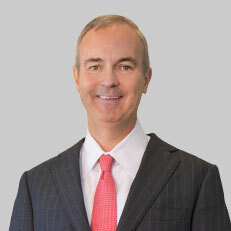 Lea’ is the firm’s Case and Finance Director. She has enjoyed working with Tim Young for over 15 years. 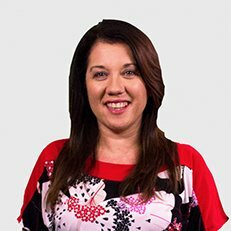 In addition to handling all of the bookkeeping for the office, Lea’ works with Tim to provide clients with helpful information at the beginning of their case and puts them at ease by assisting with any questions or concerns they may have. She has been happily married to her husband, Joe, for over 20 years and they have two amazing children: Beaux and Ellie. Lea’ has lived in the New Orleans area all of her life and feels blessed to have been raised in a city known for its southern hospitality. She and her husband are loyal Saints and LSU fans who enjoy tailgating and attending any festival the city has to offer with their family and friends. 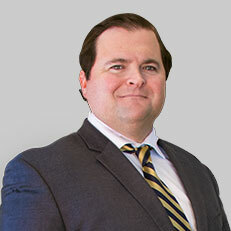 Lise is Tim Young’s Case Manager has worked in the legal field for over 18 years. She attended the University of New Orleans and graduated in 2001. Although Lise was born in Chandler, AZ, she lived and traveled all over our great country with her father who served in the United States Air Force. After hours, she works with Animal Rescue New Orleans (ARNO) shelter. Through her volunteer work, she has helped to re-home thousands of animals. Lise enjoys her three dogs: Dino, Speckles and Gen. When she’s not rescuing dogs and cats, she likes to take vacations with her husband. 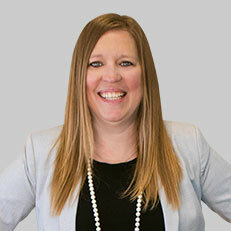 Rebecca is the Case Manager for Megan Misko and has been managing legal cases for over 20 years. 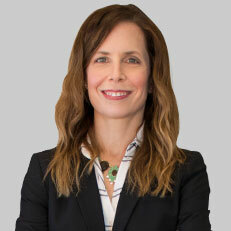 She’s a certified paralegal who has worked for both plaintiff and defense firms; so she’s very familiar with each side. Her favorite thing about The Young Firm is working with a great staff who all have the same goal of truly helping the clients. Rebecca is a native of New Orleans and her and her husband are proud parents of two wonderful girls, Madeline and Caroline. They also have a rat terrier – Tyke and a cat – Tiana. After work, Rebecca enjoys relaxing with friends and family, going to her kids’ sports games and baking. Her favorite pastime is trying new restaurants in New Orleans. 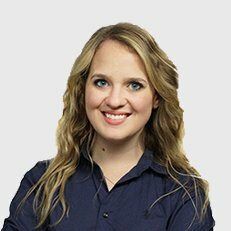 Paige is a Client Development Director and helps with the creation and distribution of the firm’s informational materials. She’s also the Coordinator for MAPS, the firm’s scholarship program for merchant mariners. Born and raised in New Orleans, Paige graduated from Loyola University New Orleans in 2013. In her free time, Paige loves to visit as many local restaurants as possible, attend concerts and festivals, find new recipes and crafts on Pinterest and window shop on Magazine Street. She also loves attending local group exercise classes and playing with her four (yes, four) Dachshunds – Oscar, Minnie, Shemp and Zena. 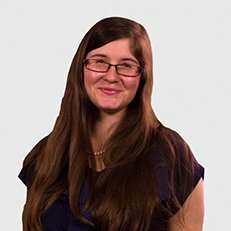 Bethany is the Webmaster & Content Curator and helps with the creation and distribution of the firm’s informational materials. Born and raised in Texas, Bethany moved to New Orleans and attended the University of New Orleans where she graduated top of her class with honors in 2011. 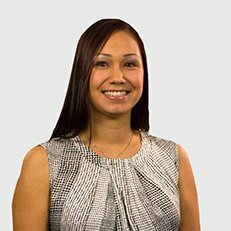 She’s been with the firm for over 5 years and enjoys collaborating with her coworkers. Bethany spends her free time writing, drawing & illustrating, bike riding, playing basketball and video games, and reading professional/personal development material as well as fantasy and sci-fi books. 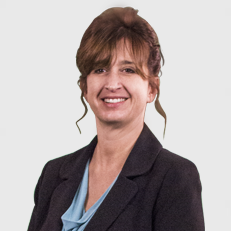 Kim is the firm’s Medical Coordinator and asbestos matter liaison. 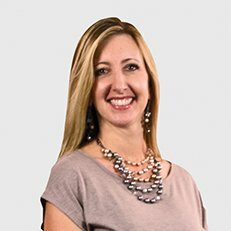 For over two years, Kim has enjoyed managing its medical records and working with clients to schedule their medical and diagnostic appointments. Kim was born and raised in New Orleans and has two daughters and a grandchild: Sarah, with her daughter Annabel; and Katie. They have an adorable guinea pig named Craig, and a rescue cat named Luna. Her time most cherished is spent with Sarah and Annabel, and Katie. She enjoys watching old movies, reading books, and walking with her good friend Raquel. 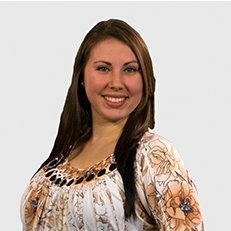 Andrea is The Young Firm’s Records Manager and has worked different jobs in Sales, Front Desk Management, and Counseling, providing her with useful and valuable experience for her current position. Her favorite thing about working with The Young Firm is the positive and inviting atmosphere. She and her husband have two children. Andrea was born and raised in Marrero, LA. In her downtime, she loves to spend time with her family and loved ones. Her favorite pastimes are watching movies, “learning” to cook, and catching up on her media gossip. Joy is our Front Office Manager. She has worked many diverse jobs in Sales, Medical Recordkeeping, and Front Desk Management. Her favorite thing about working with The Young Firm is that everyone here is like one big extended family. But there’s more to Joy than the love she has for her job. She and her husband have four children: Evan, Layla, Aria and Sage. Joy was born in New Orleans and raised in Belle Chasse, LA. Outside of work, Joy loves to go fishing, having family get-togethers “just because,” and going to the movies. Her favorite pastimes are cleaning, catching up on her TV shows, and…more cleaning.